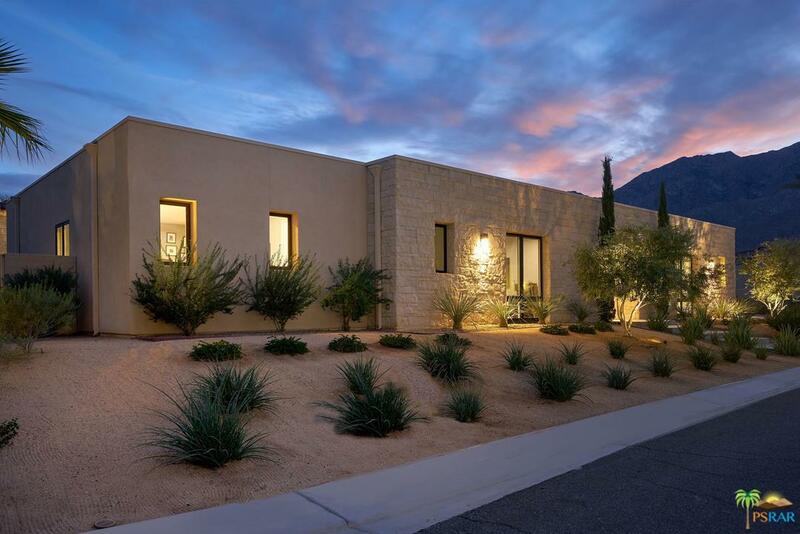 CORNER LOT of 18,731 SQFT**DETACHED CASITA**4 CAR GARAGE**BUILT IN 2015**MOUNTAIN VIEWS INSIDE & OUT** The great rm has exceptional in/out flow to the entertainer's resort bckyrd which includes an extensive covered patio, lineal lap pool, spa & a detached casita! The epicurean kitchen has 2 islands, Italian glass cabs, dual bev coolers & high end appliances. The majestic master is separated from the other en suites & has breathtaking mountain views & access to the bckyrd while the luxury spa bath includes a modern stand alone tub w/views outside! The amenities include owned solar, a water softener, recirculating hot water system,4 zone cool/heat,4 camera outdoor sec sys w/ real-time monitoring, entertainment system including surround sound in media room & speakers in great room, master suite & outdoor patio, electric sun shades in great room, wifi thermo & alarm system. Guard gated community & you own the land! Sold by Nonmember Agentdefault BRE#01245433 of Nonmember Officedefault. Listing provided courtesy of Tom Scrocco Randy Isaacs Team DRE#01245433 of Douglas Elliman Of California, and Randy Isaacs CA DRE# 01252713 of Douglas Elliman Of California,.